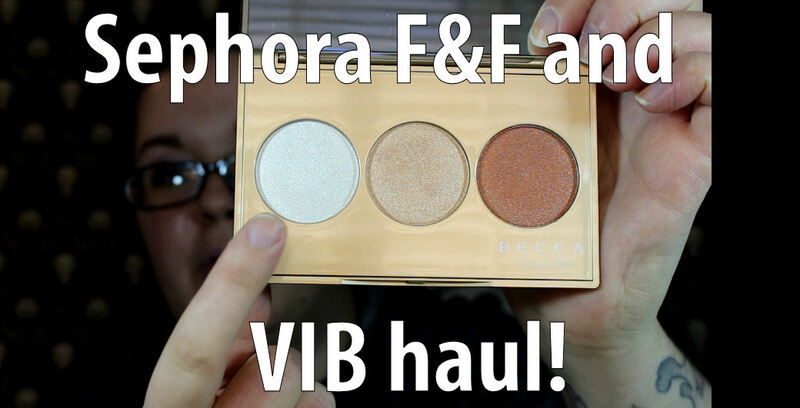 Sephora F+F and VIB Sale Haul! 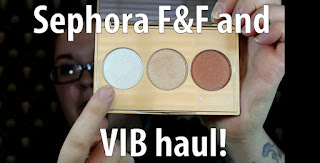 I just posted my haul from the Sephora Friends and Family and VIB sales! I didn't go crazy this year, just grabbed a few things I'd been wanting. Check out my video to see what I got!